Tuface Idibia has reacted to Blackface’s allegation that he stole one of his songs and if care is not taken, he will drag Tuface to court. 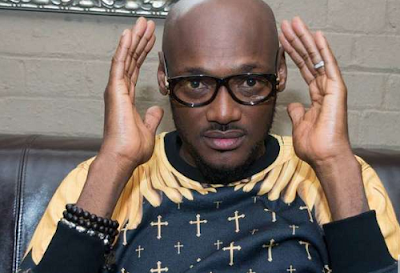 While reacting to the allegation yesterday on Channels Television, Tuface described the allegation has unfortunate and wonder where he got that from. He said when he heard of it at first, he thought Blackface’s account was hacked, but it’s rather unfortunate he said those words. “It is just so unfortunate. I do not know where it is coming from (but) I am trying to think of different reasons” Tuface said.